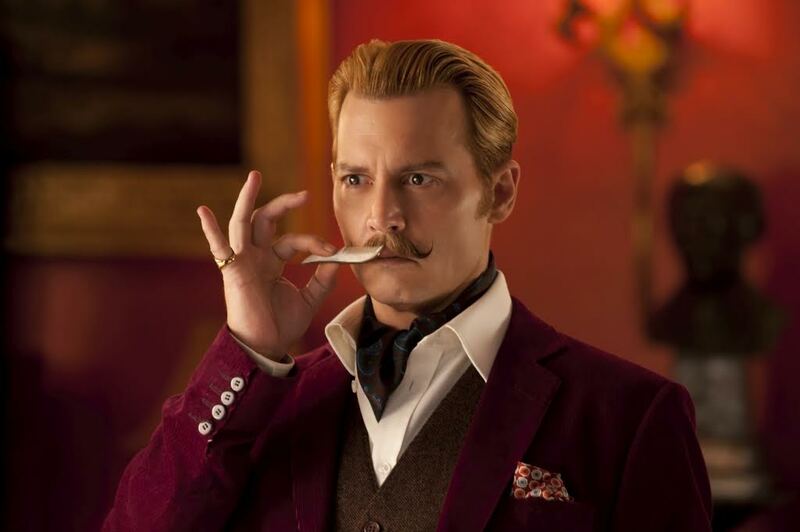 Join the Charlie Mortdecai look, as he crosses the globe in a race to recover a stolen painting, rumoured to contain the code to a lost bank account filled with Nazi gold. Armed with only his good looks and special charm, the debonair art dealer and part-time rogue has just a few things in his way – some angry Russians, the British Mi5, his impossibly leggy wife and an international terrorist. What could possibly go wrong? You can now book our one-off treatment – namely The Mortdecai Experience, exclusively at the Valet London during the month of June 2015. This treatment features a complete tache restyle, a traditional open razor, DELUXE wet shave (omitting the tache of course! ), to include a geranium and camphor facial soak, which boasts loads of steam. Take up our promotional offer price of £45.00 and receive the official DVD of the movie, starring Johnny Depp, Gwyneth Paltrow and Ewan McGregor, totally free of charge (whilst stock lasts). Quote ‘Charlie’s The Name‘ to receive the promotional bundle offer. 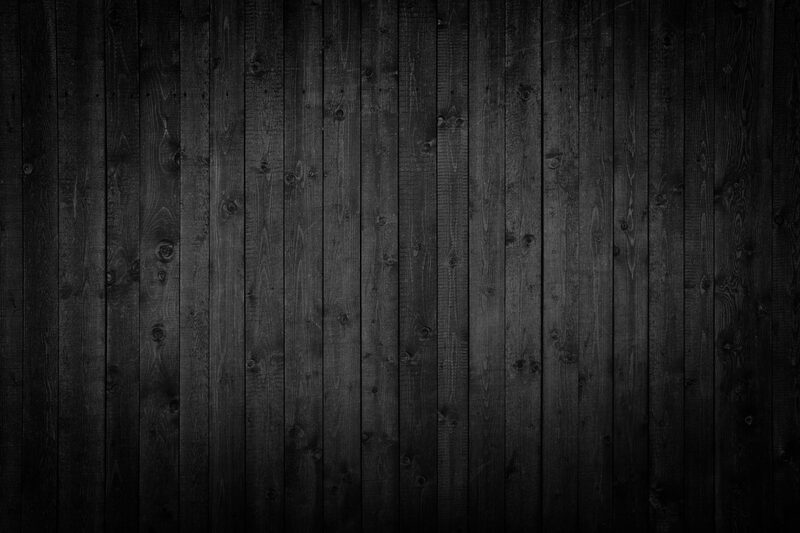 Book online now or call the Barbershop on 02086569222 to confirm an appointment. So align your cravat, shine your shoes and get the valet to bring around the motor for the eccentric adventures of a modern day British gentleman. 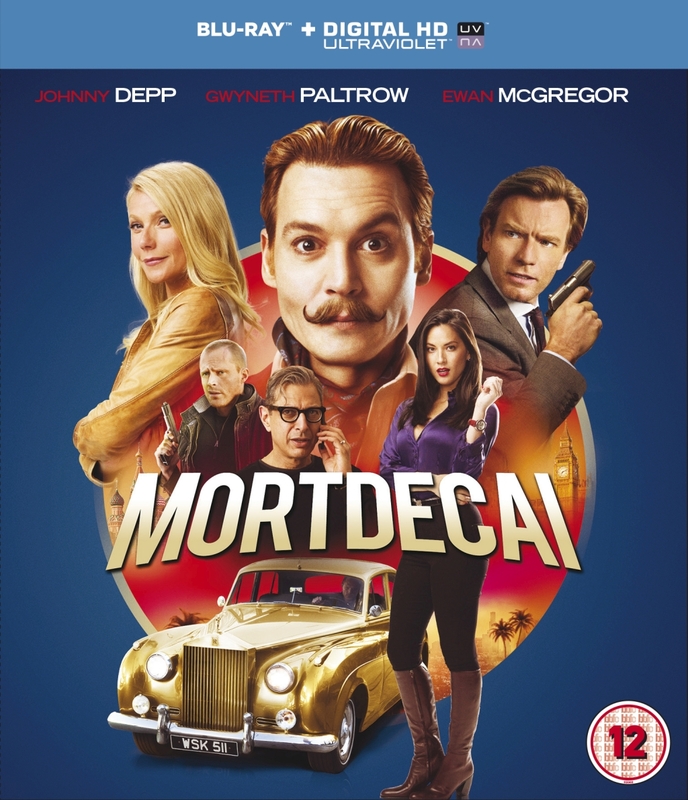 Mortdecai is available on Blu-Ray and DVD from June 8 2015 and on Digital HD from May 25 2015. The Valet London, where men matter most. Promotion available in conjunction with Lionsgate Entertainment.